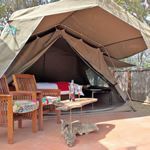 book a GREAT bush getaway ! 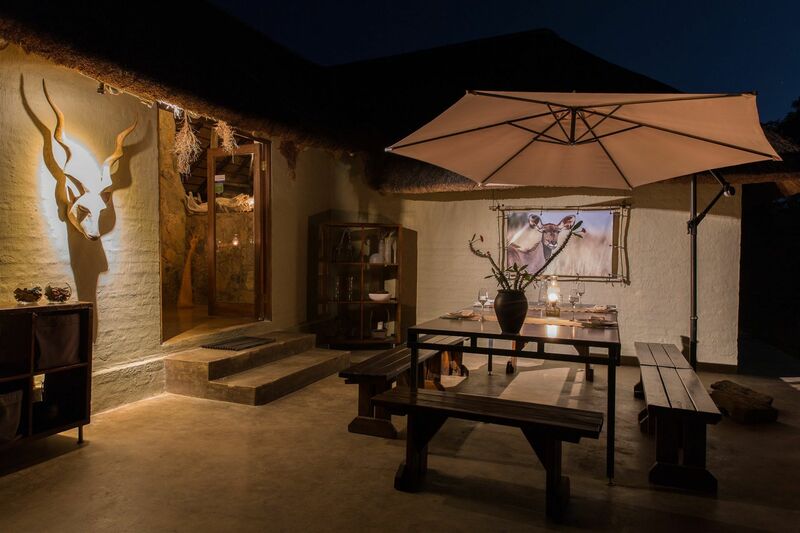 Ama Amanzi offers you an unique bush experience; Personal attention, private atmosphere and ultimate tranquility combined with delicious food, good accommodation and superb service all in the middle of the African Bush. Unique accommodation with a tented bedroom and a luxury bathroom ensuite. 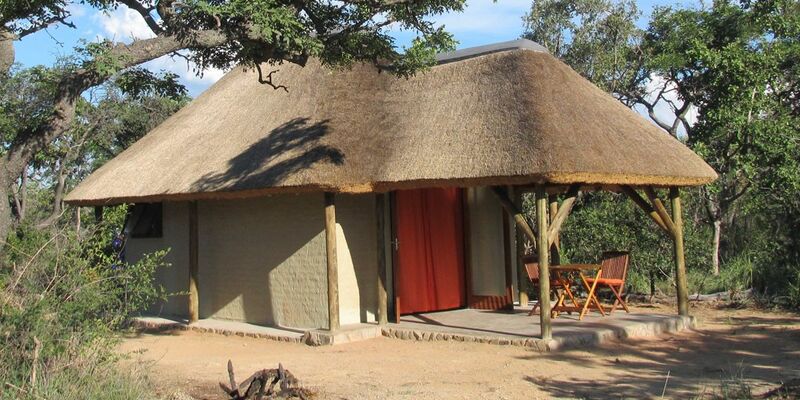 This accommodation type offers you a true eco experience. Enjoy the bush in "farm style". 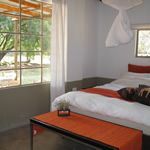 Ama Amanzi is situated in the Waterberg biosphere, an UNESCO heritage area, in the province of Limpopo, South Africa. 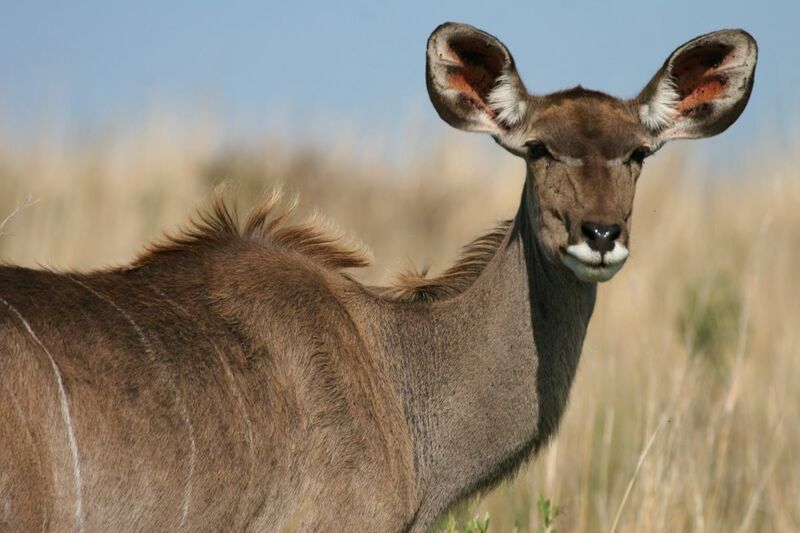 The Waterberg area is a remote and safe area. Less than a three hour drive from Johannesburg, all tar road. A warm welcome in the bush! 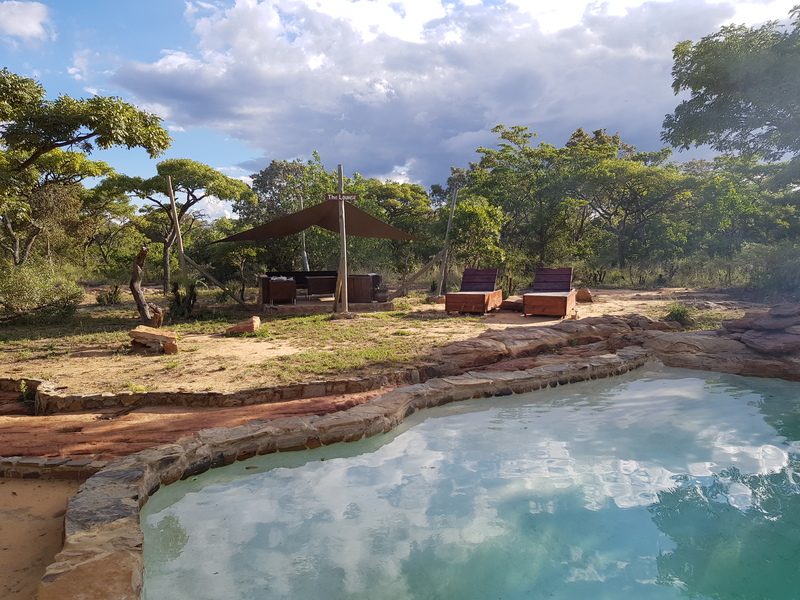 Our goal is to have you feel at home at Ama Amanzi so you enjoy the bushveld at its most natural state, to live in the bush for a while as if it is your own private lodge.W are looking forward to welcome you! Book 5 nights and pay only 4! Send an e-mail with the Special you want to book and refer to the booking made. BOOK NOWand enjoy South Africa soon! 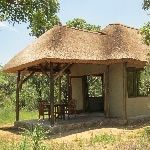 Situated in the Waterberg Biosphere, in the Northern part of South Africa, with the closest village on 35km distance your stay at Ama Amanzi Bush Lodge will be a true bush experience. You will feel one with nature yet without compromising luxury. Our small scaled and private lodge offers you unique personal service and allows you to truly feel at home. We can adjust to your wishes to a very detailed level, just let us know. 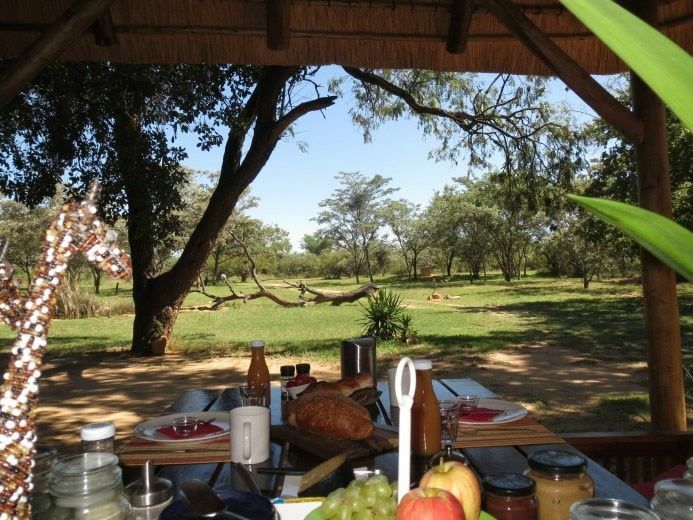 We offer only non dangerous game in order for you to walk around freely and enjoy the bush to the fullest. Groups up to 6 people are offered full exclusivity without extra charge. Pets are welcome too. For your convenience we have three high end mountain bikes available to enjoy during your stay. Tour around in your own pace or get more intense and cycle all trails as fast as you can. Lovely Valentine in the bush!